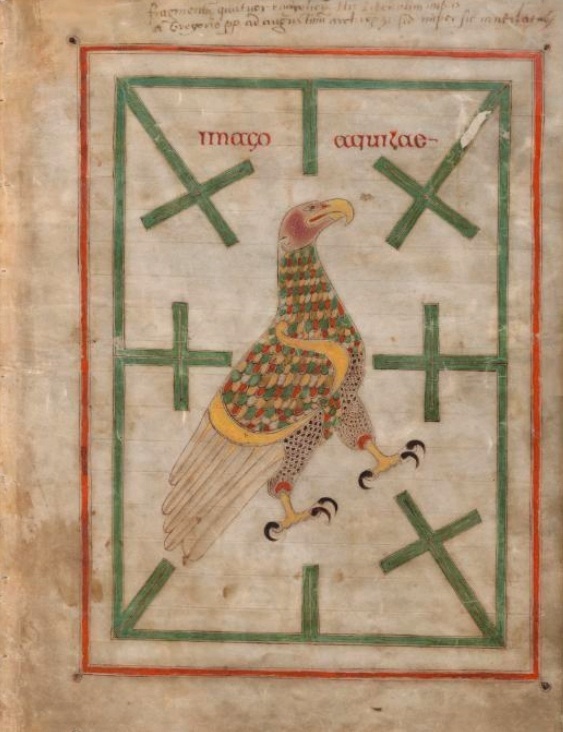 Ireland - Art - Where in Our World? 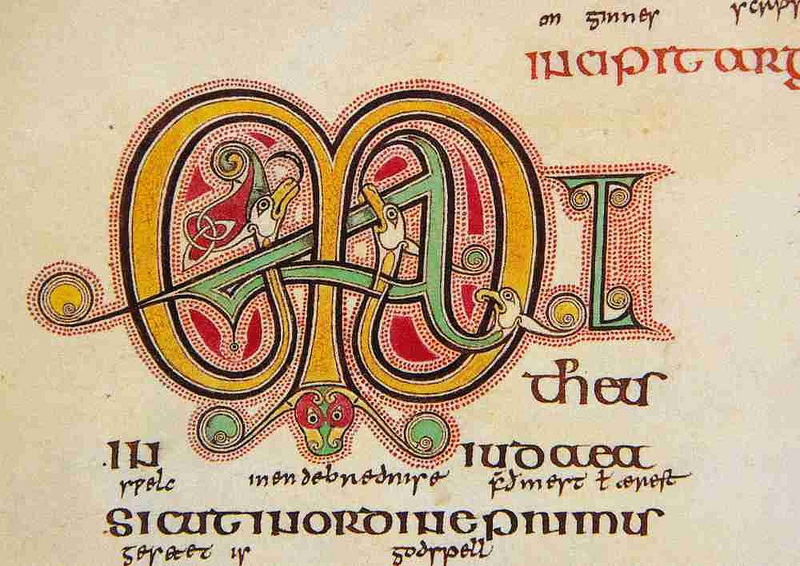 There were many beautiful manuscripts created in the scriptoria attached to the monasteries. 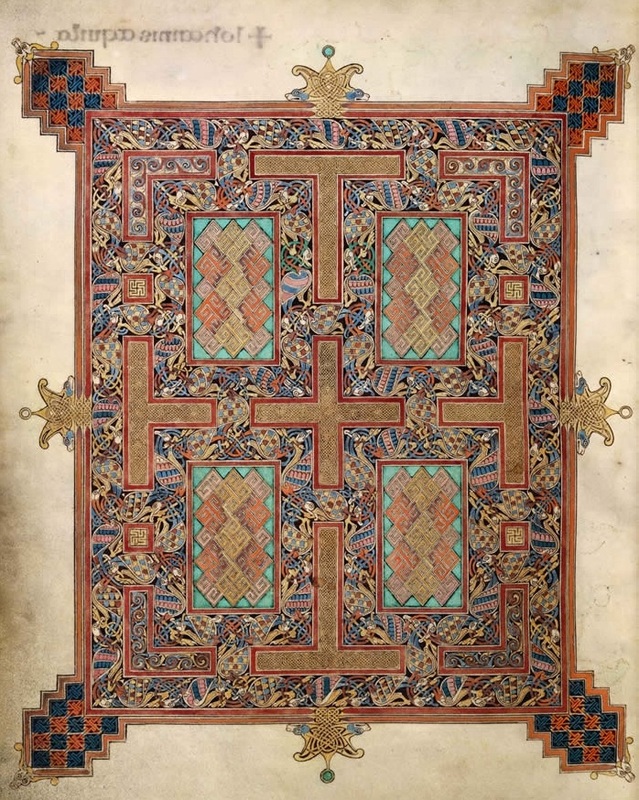 The most famous of these is The Book of Kells. Jewellery such as the Tara Brooch were made from gold and silver. The Vikings attacked and raided the monasteries to seal the precious items. Sometimes they destroyed what they found in order to get the gold. 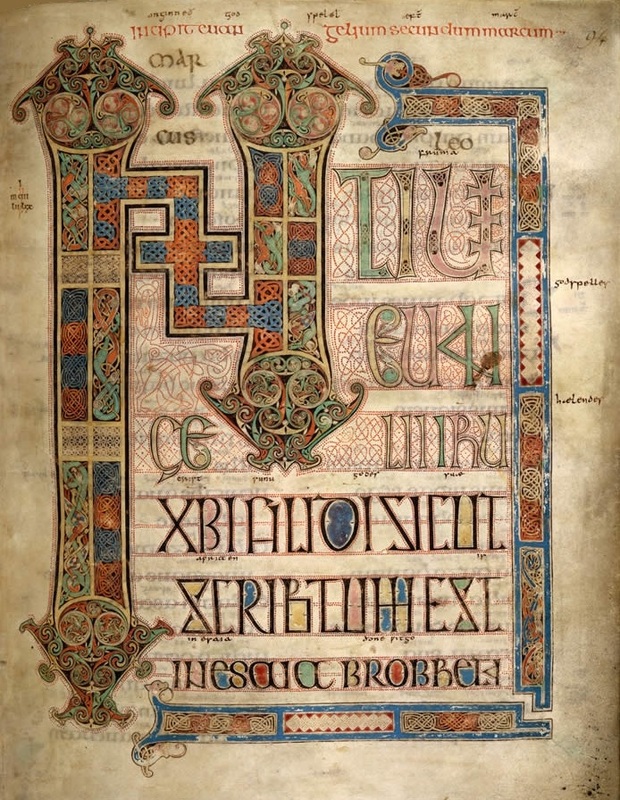 At other times the monks hid the items so that they couldn't be found. Hundreds of years later the items were found by accident. There were lots of pirates roaming the seas long ago. They attacked ships and stole their goods. They took people too and sold them as slaves or demanded a ransom for them. In the 17th century pirates attacked the boat on which Richard Joyce from Galway was sailing. He was taken and was sold to a silversmith. The smith trained Richard to make jewellery. The ransom money was eventually paid and he was let go. The smith respected him so much that he offered him half his wealth and his daughter’s hand in marriage. But Richard returned to Galway because his sweet heart was waiting for him. 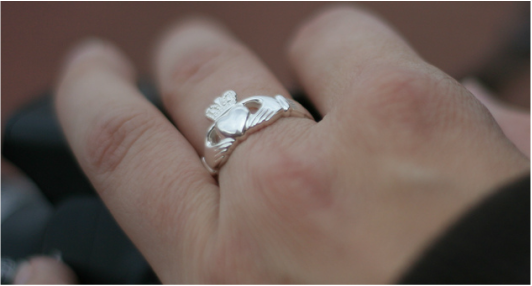 When he came home he started making the Claddagh ring. It is thought that Richard got the idea for the design from the Berber wedding ring. 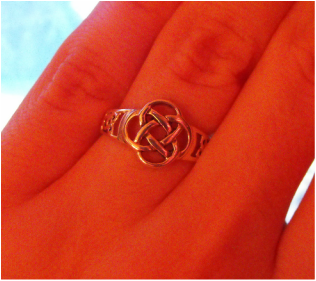 The Claddagh ring has now become famous all over the world. Many pieces of modern Irish jewellery are inspired by Celtic jewellery of long ago such as this Celtic cross, brooch, ring and pendant. 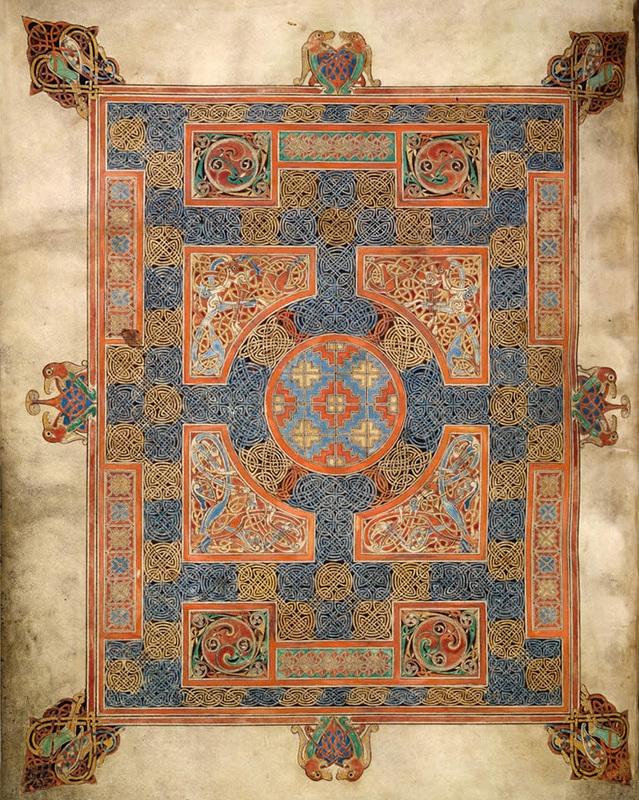 The Celtic cross is inspired by the crosses found over graves in the monasteries such as Clonmacnoise. 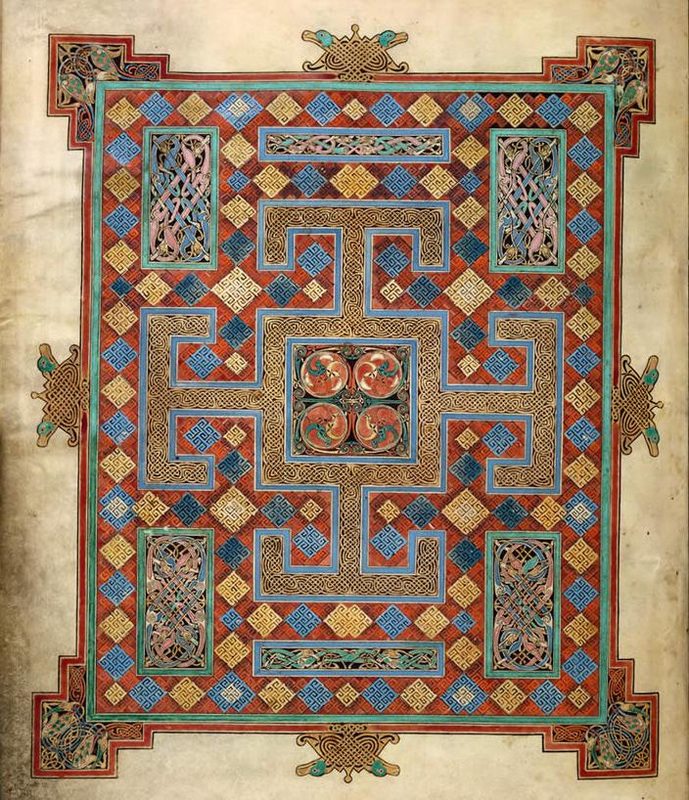 The Celtic knot can be found on many manuscripts. Here are some more photos of jewellery. There are also many beautiful statues to be seen around Ireland. This is the statue of Cú Chulainn by Oliver Sheppard. It is in the window of the GPO in Dublin. The statue tells the story of the death of Cú Chulainn. Click on the picture to read some myths and legends. Another statue that tells a story is this one. 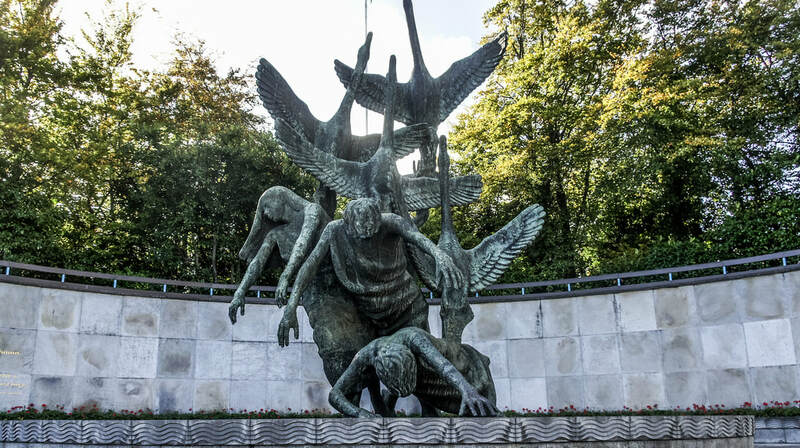 It is based on the story of the Children of Lir. Click on the picture to read the story. Other statues commemorate events in Irish history. These statues were put here in memory of those that died and had to emigrate during the Great Famine.